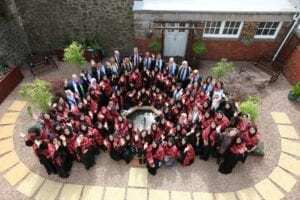 A 63-strong group of female students from the United Arab Emirates, Egypt, Qatar and Malaysia bid a fond farewell to Dundee having completed the Al-Maktoum College of Higher Education’s 2016 Summer School Programme. This was the 22nd educational programme of its kind since the first Summer School in 2003 and the number of students who have taken part is now stands at 974. From thirteen universities and colleges, their study topics included Scottish history and culture, leadership and management, imagination, art and presentation plus civilisational dialogue. “Through this Summer School and through acquiring new skills and abilities, I hope you have learned how to develop yourself as an independent and autonomous individual, and as a future leader.  Chairman of the Al-Maktoum College Board, HE Mr Mirza Al-Sayegh, said: “The appeal and immense value of our programmes here in Dundee for female students remains strong. The party has now left for Oxford and London to complete the programme.